I was recently contacted by Michael Thomas-Knight from Parlor of Horror, which is a blog I follow on wordpress.com. 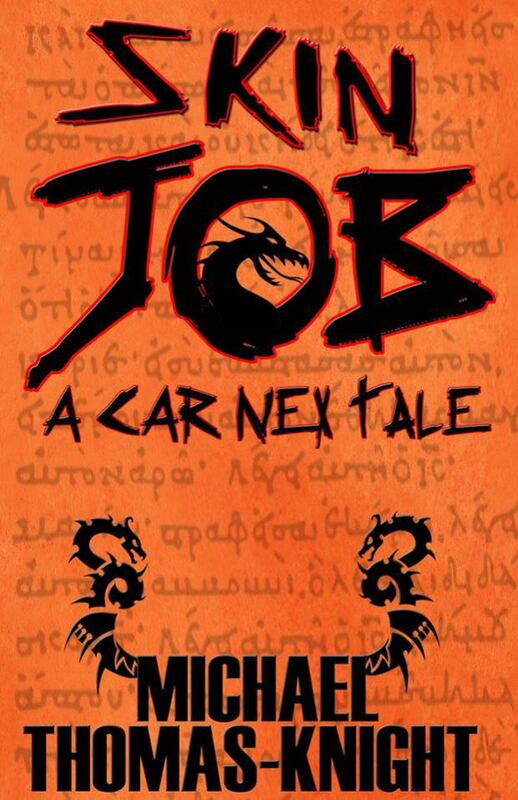 He e-mailed me to inquire if I would be interested in writing a review of his novella, “Car Nex: Skin Job,” which was published on June 17, 2016 by Pleasant Storm Entertainment, Inc, in “The Car Nex Story Series Book 7.” I was more than happy to oblige. Additionally, I would like to mention that Michael didn’t ask me to hold off my review if my opinion of his work wasn’t positive, as with several other blogger’s who have reviewed his novella, he was seeking, nothing more, than honest feedback.